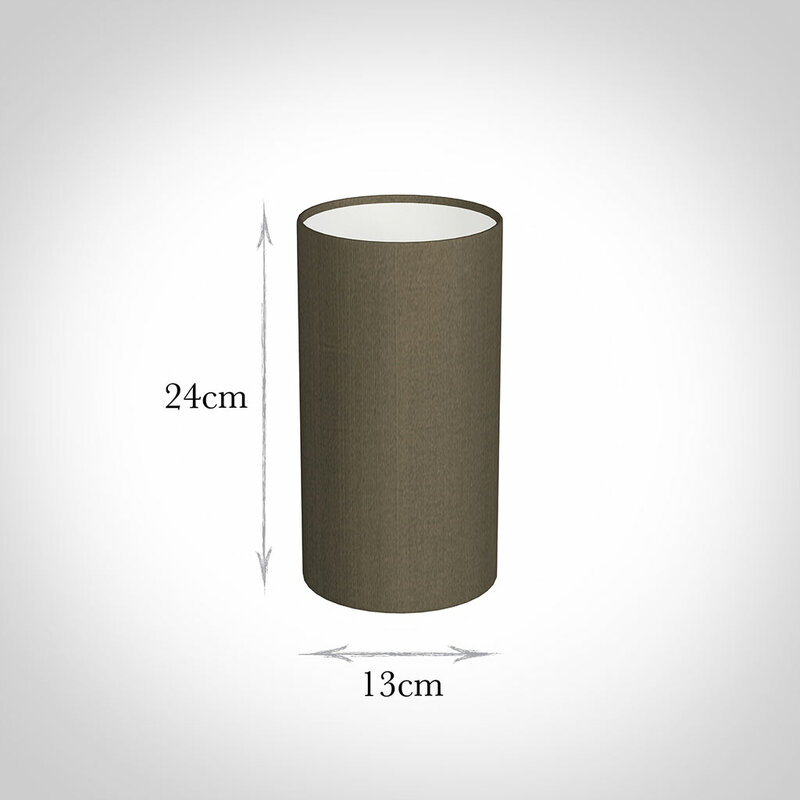 A contemporary design in a classic fabric. This shade is the perfect accompaniment to the Atkins wall light. 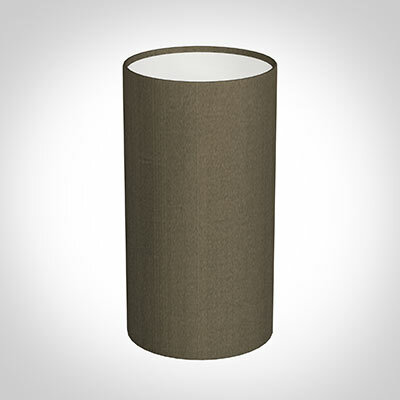 If you're using this shade as a ceiling light, why not complete the look with a beautiful pendant lampholder? 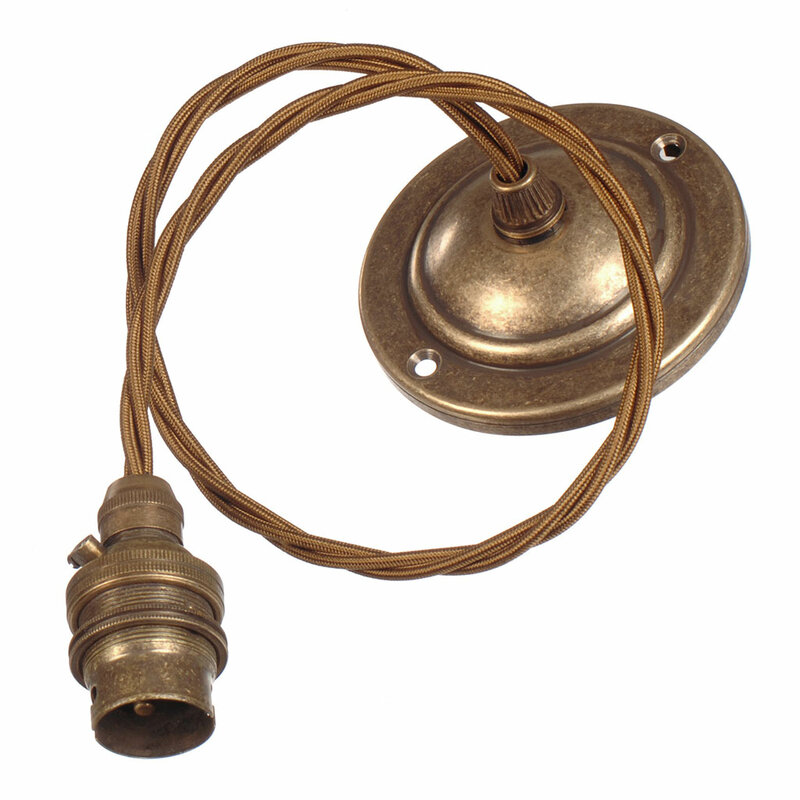 We supply a ceiling rose in brass, nickel or steel, with 50cm of braided cable and a lampholder. 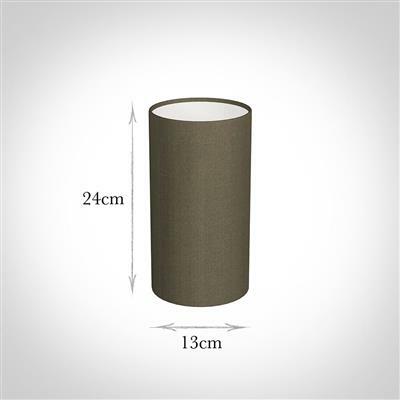 To add a pendant lampholder to your basket, simply click the recommended accessory: to see the full range please go to the pendant lampholder page.